Monogram lovers! 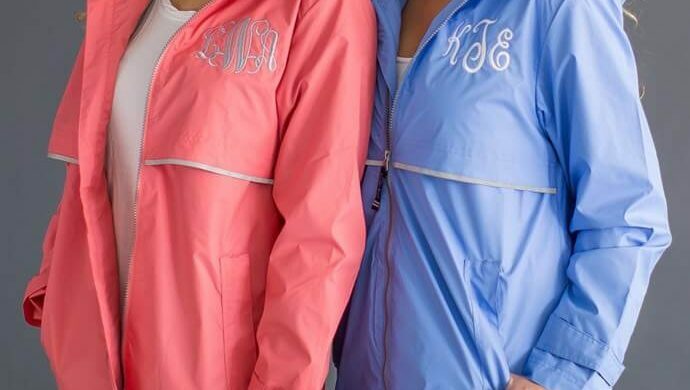 This is your chance to order this high end monogrammed rain jacket at this amazing deal price! This will stay in your closet for years to come! These couldn’t be any cuter either!